Biophytomax is an alternative method of treatment, based on inhibiting the extracellular degradation enzymes of pathogenic micro-organisms, developed to combat certain plant diseases. The value of this method is that it is non-aggressive for the user or the environment, and above all, it prevents the appearance of resistance phenomena. In fact, Biophytomax does not act directly by killing the micro-organism, but acts by inhibiting the extracellular enzymes of pathogenic micro-organisms, whose role is the breaking down of vegetable cellular walls. Since this degradation is blocked, tissue decay is avoided and the micro-organism is no longer fed by the cellular juice which it uses as a substrate. The growth or multiplication of this, and therefore the development of the disease, is arrested. This treatment, less toxic than traditional biocides since it is “non-killing”, thus allows the development of the disease to be stopped without resulting in the appearance of resistance phenomena. In addition, this treatment has a very high application potential since its principled is to act on a biochemical process and not on a specific micro-organism. This principle therefore applies to many agricultural diseases or productions. It has already been successfully tested on widespread diseases such as soft rot and cultures like potatoes, tomatoes, courgettes or bananas. The micro-organisms involved are bacteria of the genuses Erwinia, Bacillus or pseudomonas and fungi of the Botrytis genus. 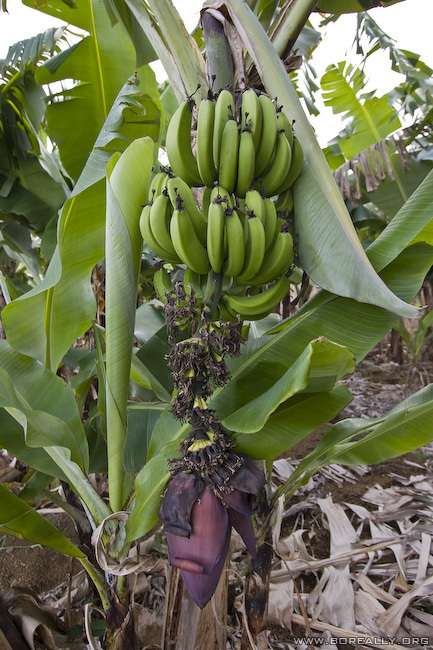 Without treatment, the damage caused is considerable, both in the cultures and in the crop storage.